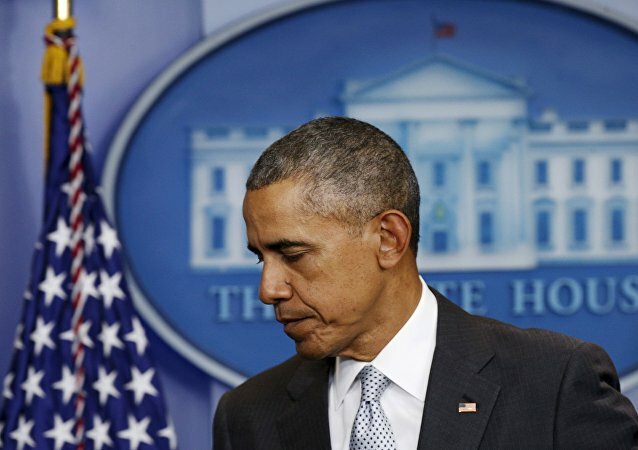 US President Donald Trump is known to reference policies and actions of his predecessor Barack Obama’s administration while patting himself on the back, but there is one particular topic 45 may not want to make into a numbers game during his rallies: drone strikes in undeclared war zones. China’s People’s Liberation Army-Navy believes that drones flying alongside manned fighter aircraft is the way of the future in naval aviation and has begun flying manned-unmanned aircraft sorties in recognition of that fact, Asia Times reports. Since 2010, the evolution of drone technology has gone into hyperdrive – while once complete human control was obligatory, now the machines are equipped with ever-increasing levels of autonomy. While no fully self-directed system exists yet the technology is certainly being tested and developed in some countries. 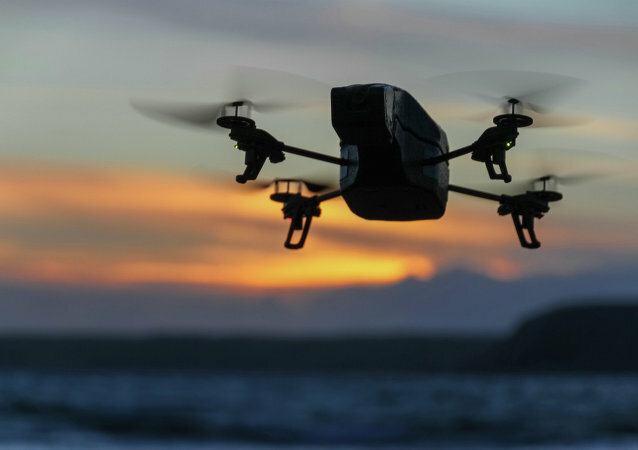 A new report shows that by the year 2022, the global market for unmanned aerial vehicles (UAVs) should reach $22.15 billion – a 20.7 percent increase from 2015, when the market was worth a little less than $6 billion. MPs in the House of Commons have said the British Government's response to serious legal, ethical and moral questions over the use of targeted drone strikes is "simply not good enough" and that "some important questions about human rights law that remain unanswered." While railing against domestic gun violence, the US president is placing high-tech weapons in the hands of dictators, scoring record profits for corporations that make killing machines. The aim of the controversial US drone strike program in the Middle East and Africa is to pinpoint and kill terrorists - however, it is widely reported that the so-called "targeted killings" affect more than just terrorists. Amid continued reliance on drones to conduct military operations, the US president's administration failed to implement reforms to make the controversial drone policy more transparent, accountable and consistent with national security interests, according to a Stimson Center report. Of thousands killed in US drone attacks in Pakistan since 2004, less than one third of the victims have been identified, including a record low number of ten last year, according to an international investigation. The US military will drastically increase drone flights over the next four years, in a bid to boost intelligence and strike capabilities across a growing number of conflict zones, Ukrainian media reported on Monday.